The Bible is the most important cultural and religious document in the Western world. 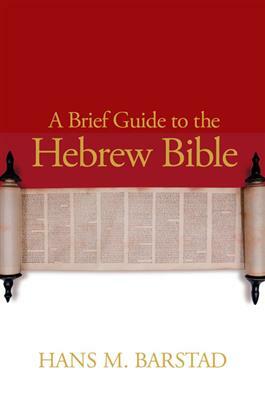 The three monotheistic faiths-Judaism, Christianity, and Islam-have all grown out of the traditions that we find in the Old Testament, or Hebrew Bible. The Bible therefore has a natural place in a liberal arts curriculum. So begins Barstad in this comprehensive, student-friendly introductory textbook outlining the contours of the Old Testament literature in simple and straightforward prose. This text is an excellent primer as well as an invaluable reference book to which students will turn throughout their education.